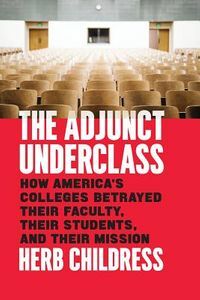 Despite the Great Recession and looming "student loan debt crisis", college education remains the most proven, invaluable lifetime investment and serves as the most reliable path to upward mobility and socioeconomic class reassignment. Mfume suggests that "the value added" of even one year of college can be transformative. 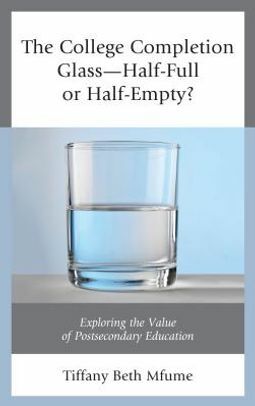 As higher education professionals and partners continue to advocate for new and improved college retention and graduation measures, The College Completion Glass-Half-Full or Half-Empty? Exploring the Value of Postsecondary Education presents a new paradigm for higher education, one that focuses on "the value added" of postsecondary education as well as on student success beyond the traditional measure of college graduation rates, a model which merges conventional practices and supports for students with non-traditional partnerships with, and advocacy from, successful non-completers.